Juvederm provides immediate results to areas injected with the gel. The majority of patients require only one treatment session to achieve satisfactory results that often last more than nine months. Results can vary, however, depending on factors such as the patient’s age, severity of wrinkling and skin type. 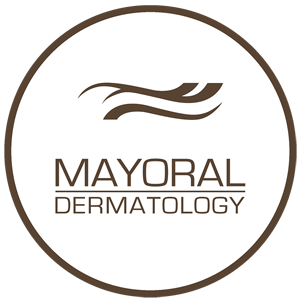 A Mayoral dermatologist can give you more in-depth information regarding whether Juvederm is the right kind of dermal filler to suit your skin’s needs.